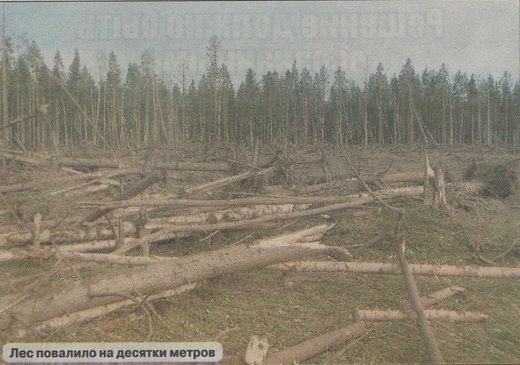 Since the explosion point is not that far from Plesetsk, it was natural to suggest that it was some kind of a launch failure. A local civil defense official confirmed that it was in fact "a stage of a missile/rocket launched from the Plesetsk cosmodrome." Given that there was no attempt to cordon off the area, it was a relatively harmless solid-propellant motor, which very much rules out a space launch (or such exotic versions as an early test of a Sarmat missile). Other intriguing possibilities have been mentioned - a Nudol ASAT test for example (which in fact failed once in 2015). However, the impact point is so close to the path from Plesetsk to Kura, there is little doubt it was a launch of an ICBM. Indeed, I have it on good authority that the missile that failed in the August 25 launch was RS-24 Yars. No official confirmation yet, but I hope we will hear more about the test in the coming days. One thing that would be interesting to learn is the failure mode - as far as I can tell, it is somewhat unusual for a missile to fail and land 200 km downrange. To land there, the missile must have failed fairly early in flight, in which case it should have been destroyed by range safety. Apparently it wasn't. In any event, a failure of RS-24 Yars in what appears to be a routine test cannot be a good news for the Strategic Rocket Forces. The Topol-M/Yars missile has been a very reliable machine so far and I don't think it ever failed in a flight test before. It's just one failed test, of course, but it will raise questions about reliability of the system that is on its way to becoming the main ICBM in the Russian arsenal. Hello Pavel. Do you seen these articles about Sarmat: http://nvo.ng.ru/nvoevents/2016-09-09/2_sarmat.html and http://www.ng.ru/politics/2016-08-29/2_sarmat.html (this is also about Layner/Sinieva)? In the second article paragraph which begins: "В России не делают секрета из того" means that in Voevoda Ukrainian parts will be replaced by Russian counterparts? But I have my doubts....100-200m..that is huge. The missiles have no warheads...you need a hell of energy to create this...Meteor? Yes Bernd, I think that size of crater is much too large to be created by a solid fuel rocket motor of the Topol's size. Explosion velocity (fps) for solid fuel is far less than RDX or even TNT. A crater like this would require a large amount (many tonnes) of high explosive. Dariusz: I don't think there is anything new here. Obviously, no new missile uses Ukrainian components. gradient74: That's a good question. Is every Plesetsk-Kura test posted to NOTAM? I haven't checked. Bernd Reuter: Another possibility is 64.526941° 43.930600°. We should be able to see it when Google releases new batch of images. Probably an ICBM RV hit the test site or a controlled high explosion test. The Crater is visible now. It has about 90m diameter!